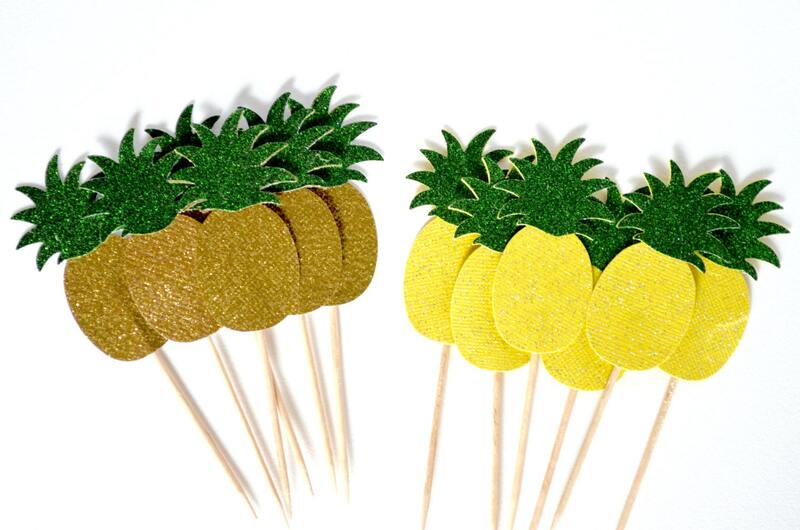 These pineapples measure 2 1/4" (6cm) tall, and the overall height including the pick is about 4 1/2" (11cm) tall. 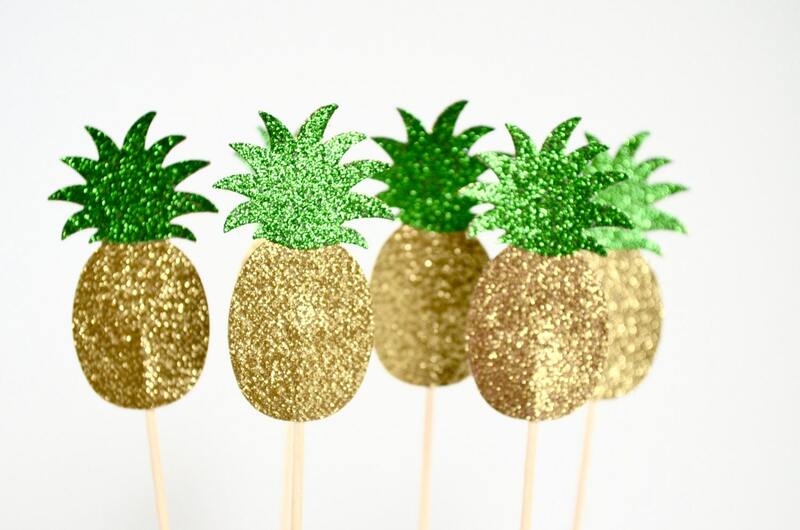 You can choose from Glitter Gold Pineapples, Glitter Yellow Pineapples, or a Glitter Mix (1/2 of each color). 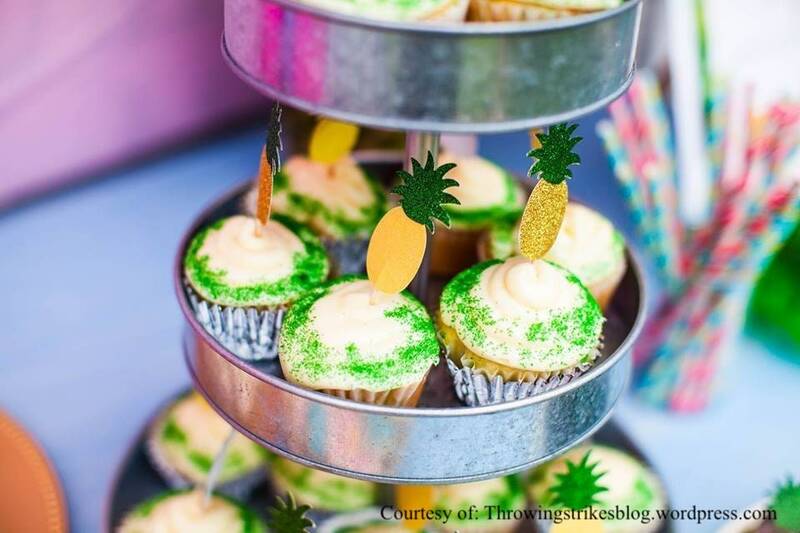 We offer quantities of 12, 24, 30, 50 and 100 - if you need an alternate quantity, please let us know! 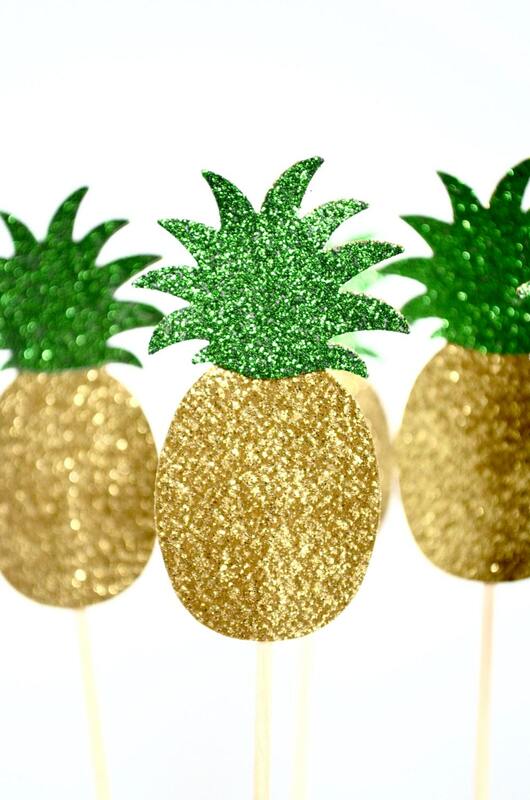 These handmade toppers are made from glittered heavy weight cardstock, and each gold or yellow pineapple is topped with a leaves cut from green glittered cardstock. 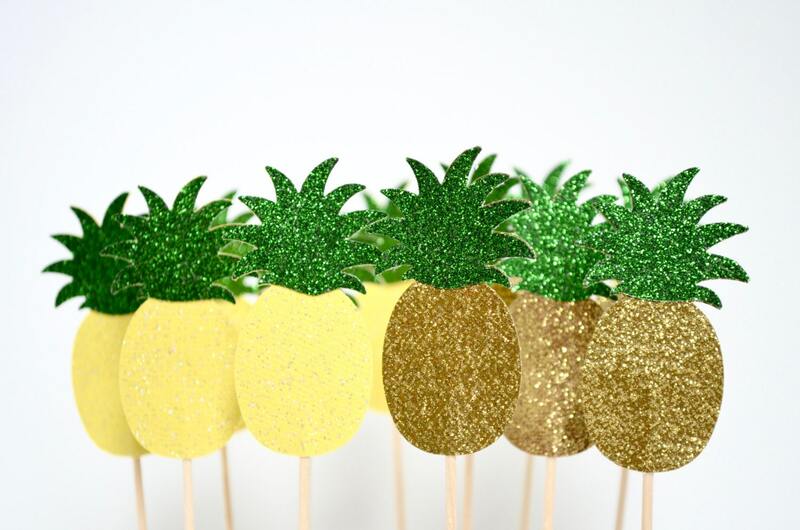 The reverse sides of the glitter gold toppers are white, and the reverse sides of the glitter yellow toppers is yellow. 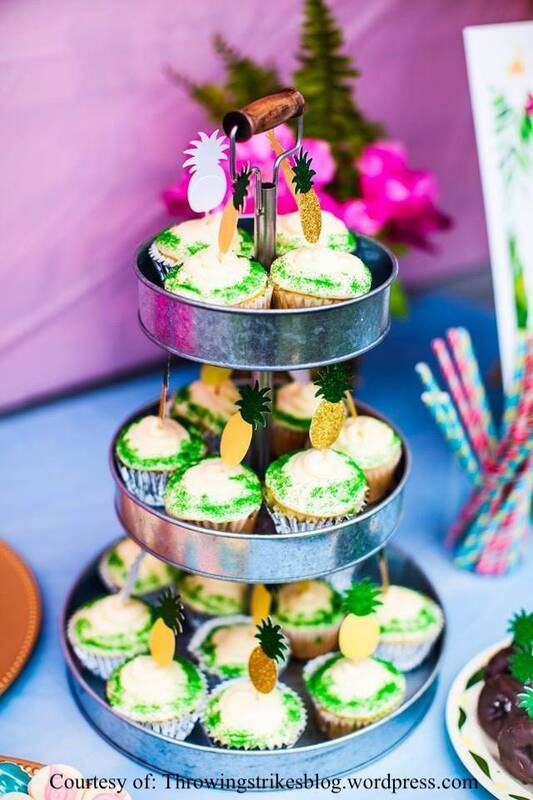 The coordinating pineapple wrappers can be found here https://www.etsy.com/listing/458409534/pineapple-cupcake-wrappers?ref=shop_home_active_4 and the coordinating metallic glitter cupcake wrappers can be found here https://www.etsy.com/listing/209644636/gold-silver-and-bronze-glitter-cupcake?ref=shop_home_active_5. 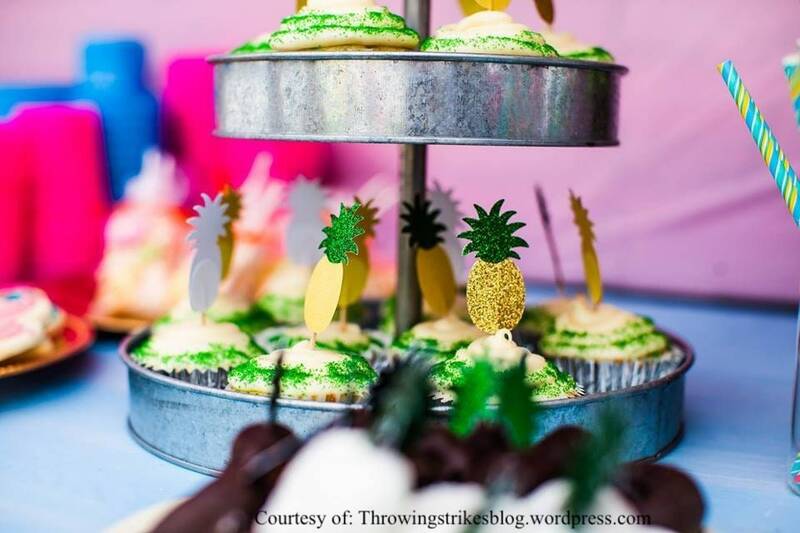 - Looking for the Pig Banner in the background? 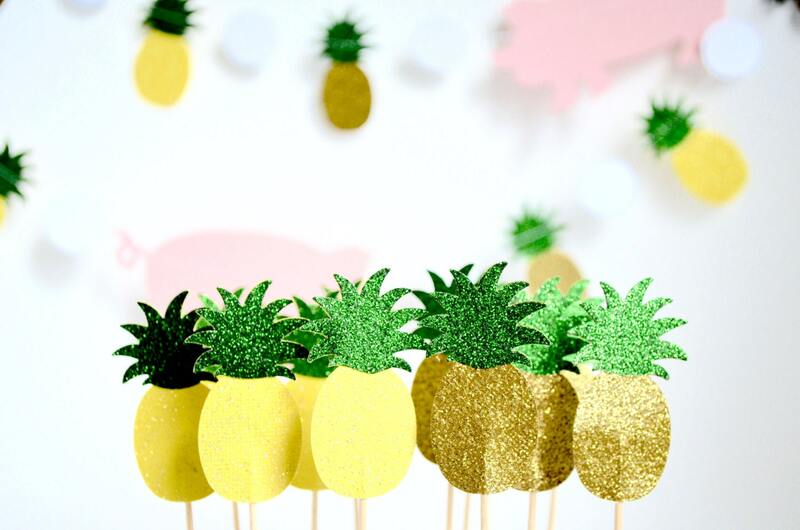 It can be found here https://www.etsy.com/listing/520900516/tropical-pigs-and-pineapples-banner?ref=shop_home_active_1! Item is as described. 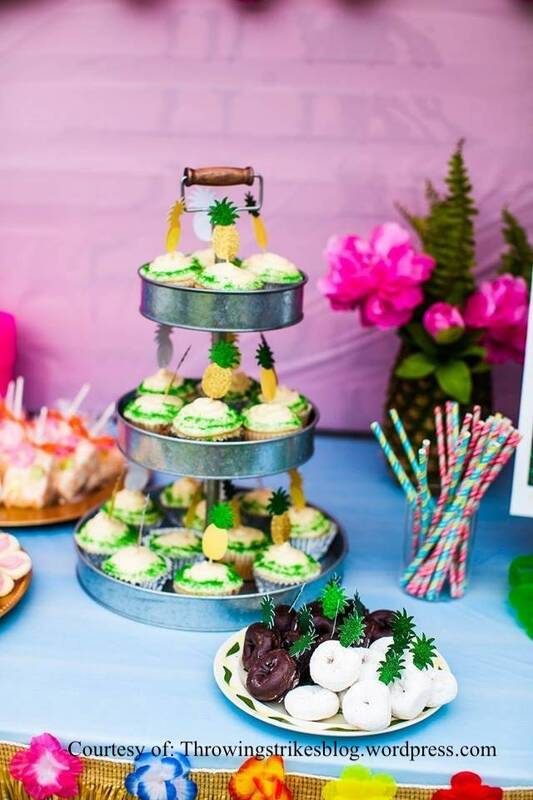 Would definitely recommend this seller & buy again from in the future!